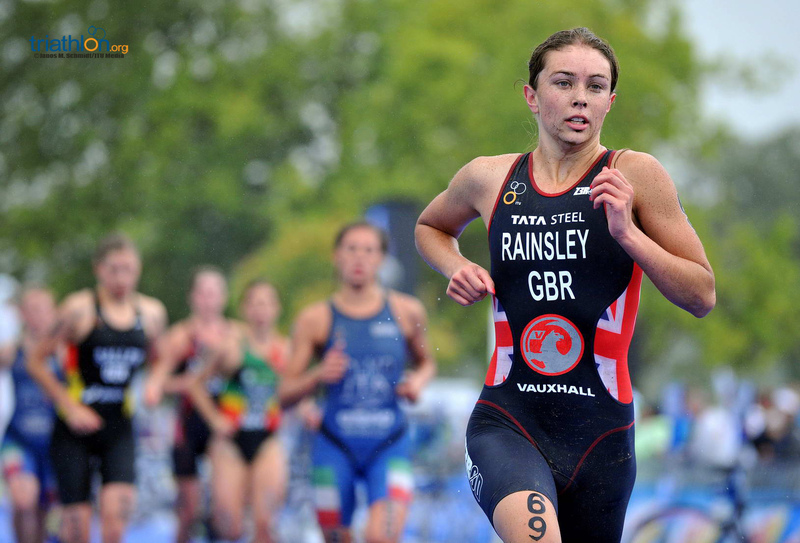 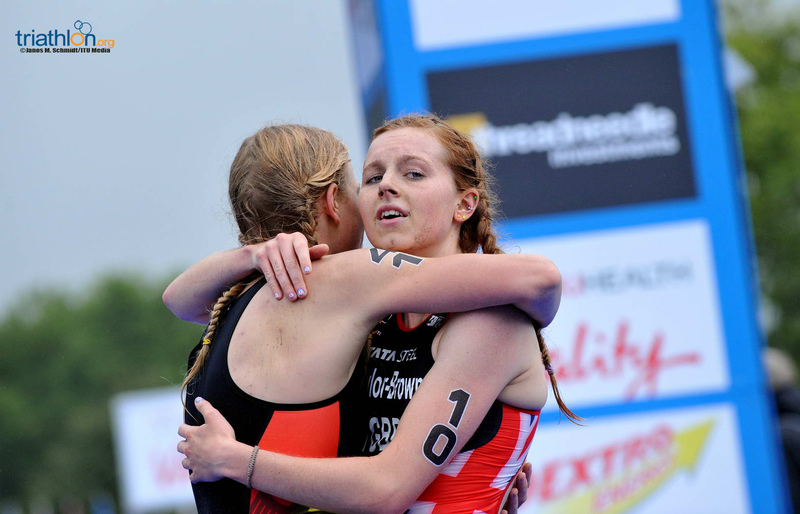 A dominant all-round performance lifted the USA’s Tamara Gorman her first ITU Junior Women’s World Championship in tough conditions in London on Thursday. 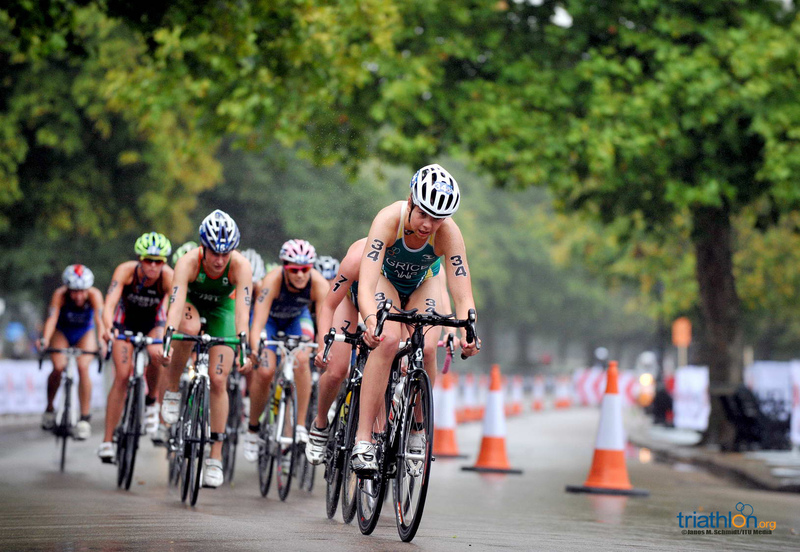 Gorman claimed bronze in similar wet and cold conditions in the Junior Women’s World Championship race in Auckland last year and in Hyde Park, went two better, leading out of the water and then at the front of the bike before pulling away with the fastest run of the day to claim her first world title. 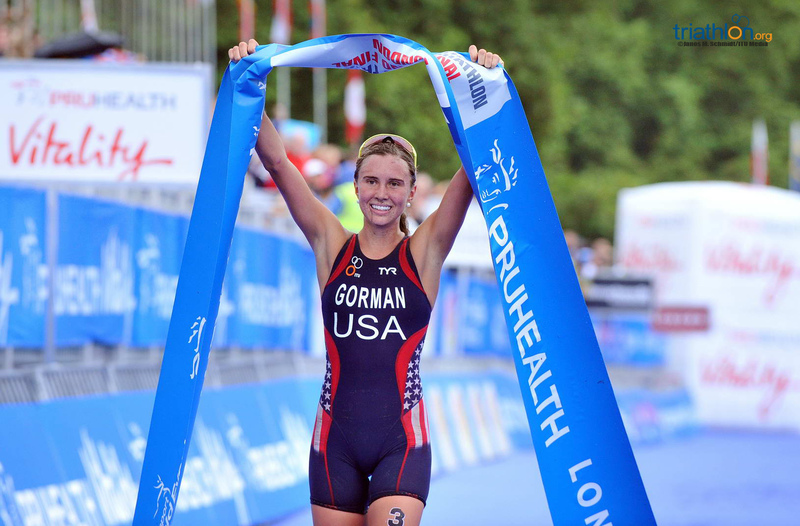 While Gorman powered away basically from T2, the race for medals behind her was far from over. 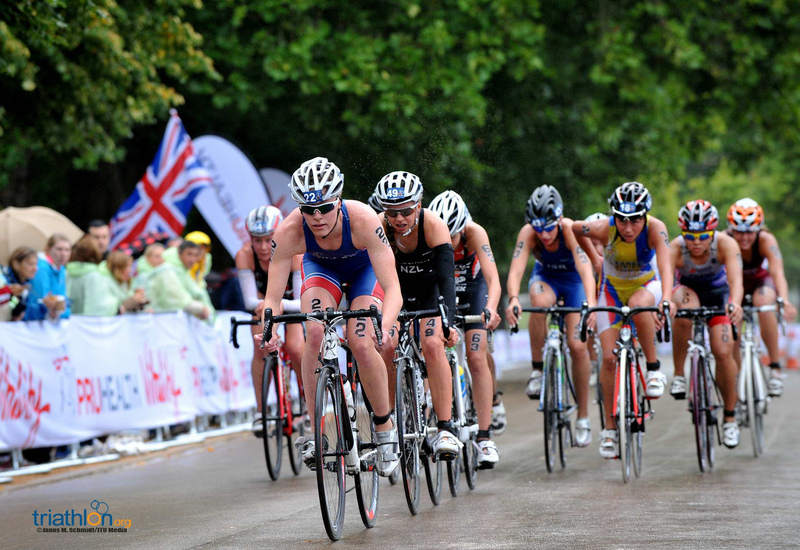 While Australia’s Jaz Hedgeland started out strongly in second from transition, followed by Japan’s Sumire Ohara and Germany’s Laura Lindemann, it was Great Britain’s Georgia Taylor-Brown who put in one of the legs of the day to claim silver. 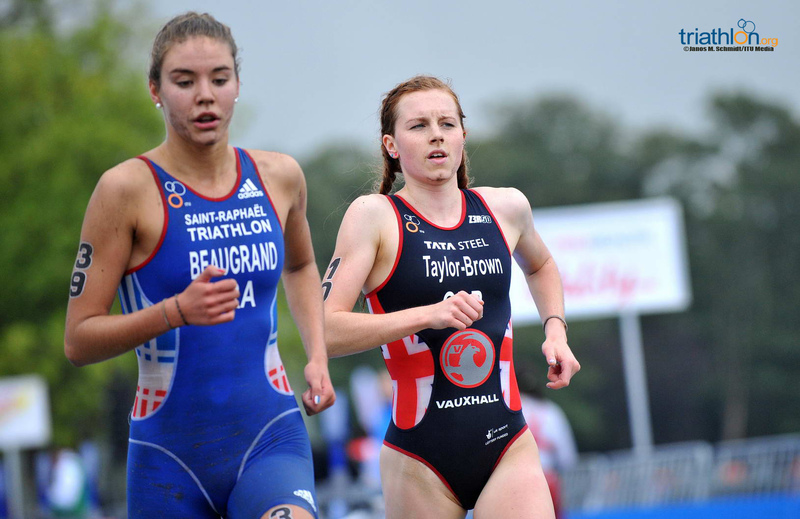 Taylor-Brown left T2 just behind the leaders but at the end of the first lap of the run was 20 seconds behind Hedgeland. 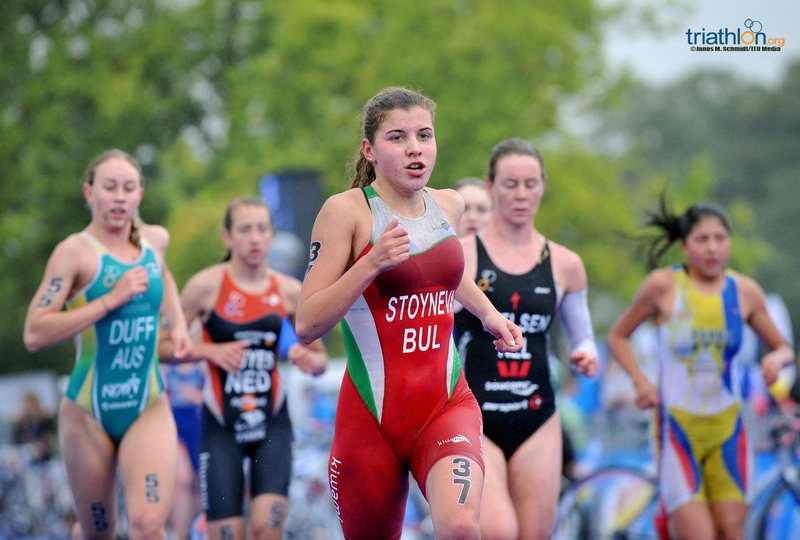 However she thrilled the home crowd with a final burst, moving up from sixth spot at the end of lap two to second with a sprint in the final 800 metres. 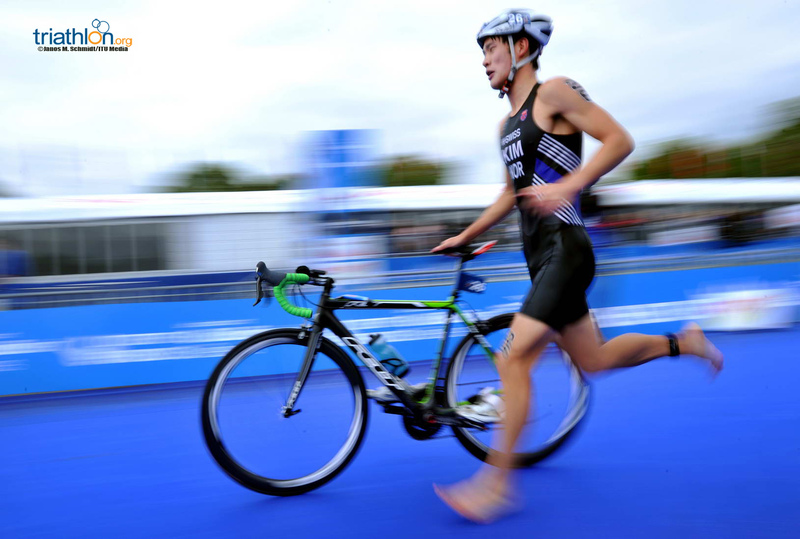 Germany’s Lindemann also produced a final lap burst to pull ahead of Hedgeland into bronze. 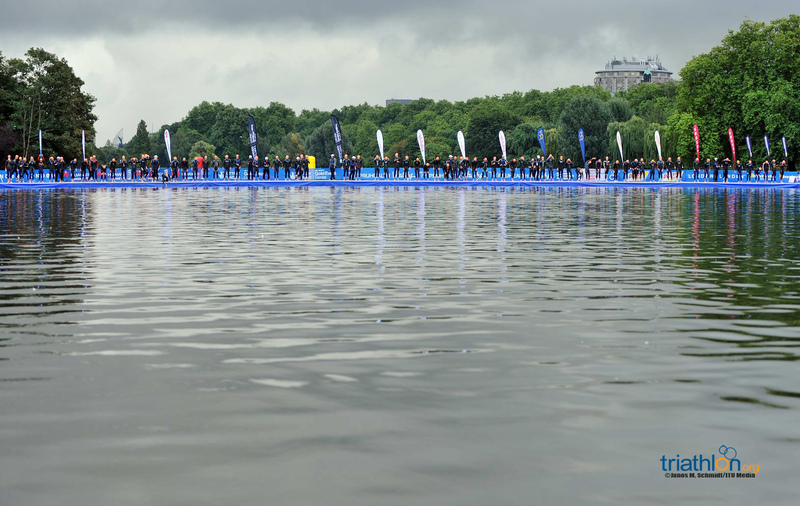 Earlier in a cold and misty morning at Hyde Park, the junior women started with a chilly 16.4 degree wetsuit swim in the Serpentine. 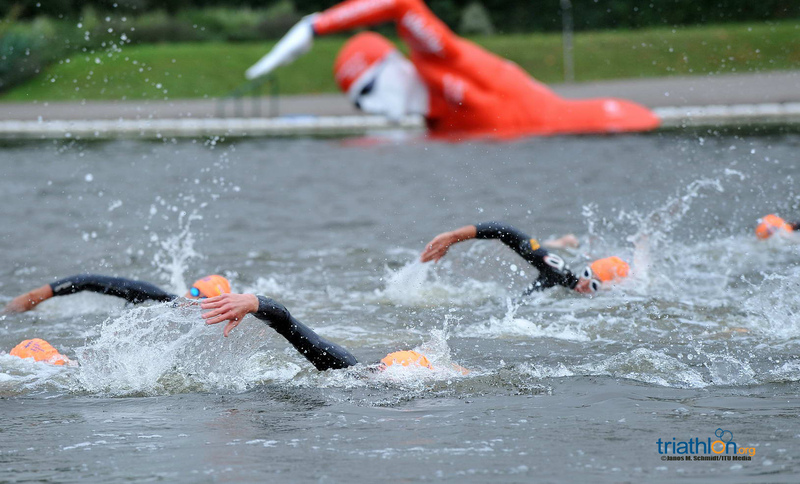 Gorman was one of the first out of the water alongside Lindemann, Hedgeland, the Netherland’s Maya Kingma and Ireland’s Emma Sharkey. 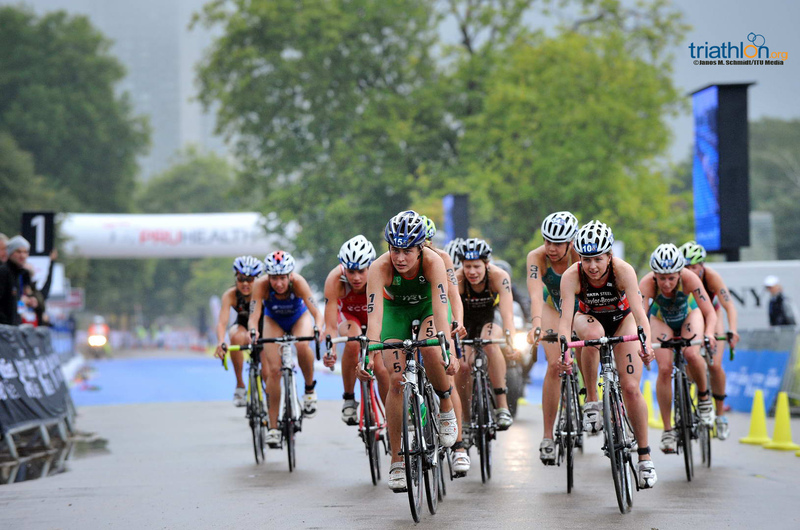 A lead group of 14 formed early on in the 20km bike and with Australia’s Holly Grice, Sharkey and Taylor-Brown, they worked to increase the gap. 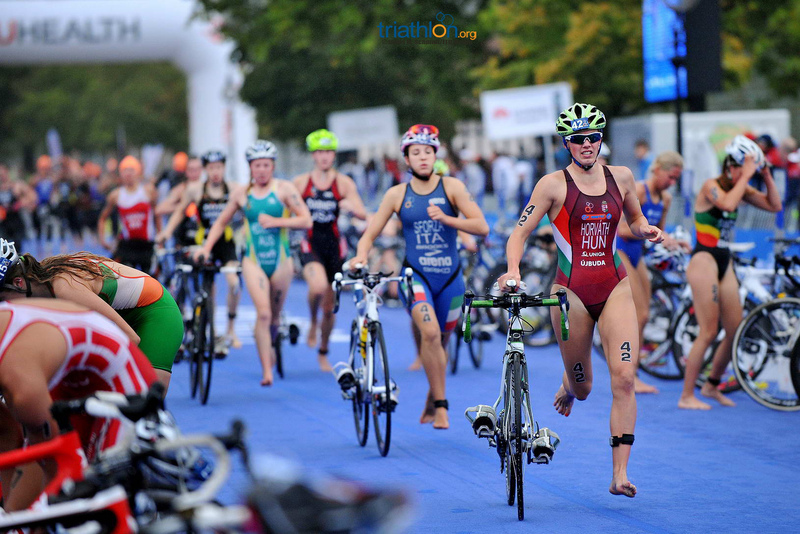 While the second chase was being led well by Great Britain’s Sophie Coldwell and Canada’s Emy Legault, they weren’t a match for the leaders and lost around 10 seconds per lap. 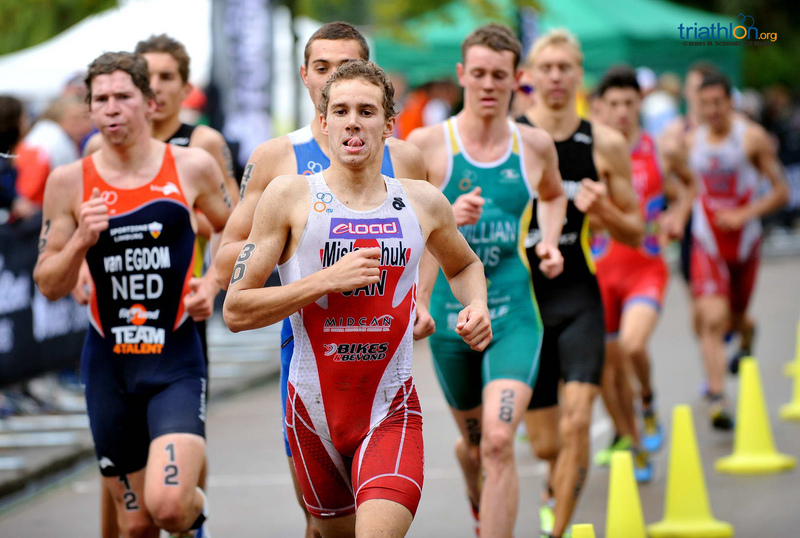 From there it became clear that the winners would come from the lead group and it all came down to the 5km run. 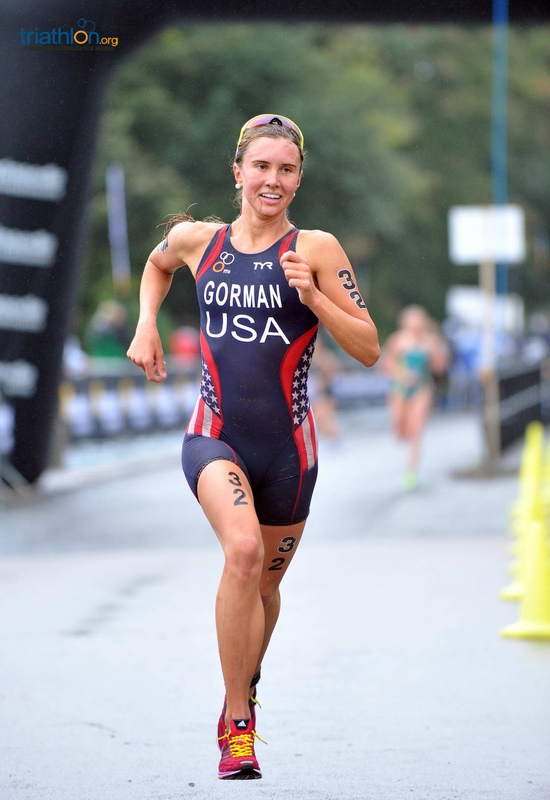 It didn’t take long for Gorman to assert her dominance and she finished with the fastest run split of the day, 17 minutes flat. 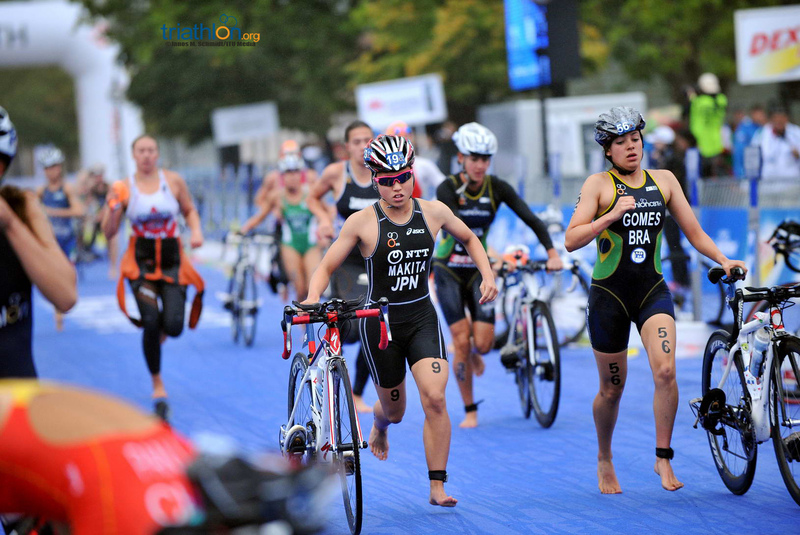 Other notable performances included last year’s silver medallist Leonie Periault, who battled hard at the front of the second chase in the bike and then ran a 17:36 split to pull herself up into 12th. 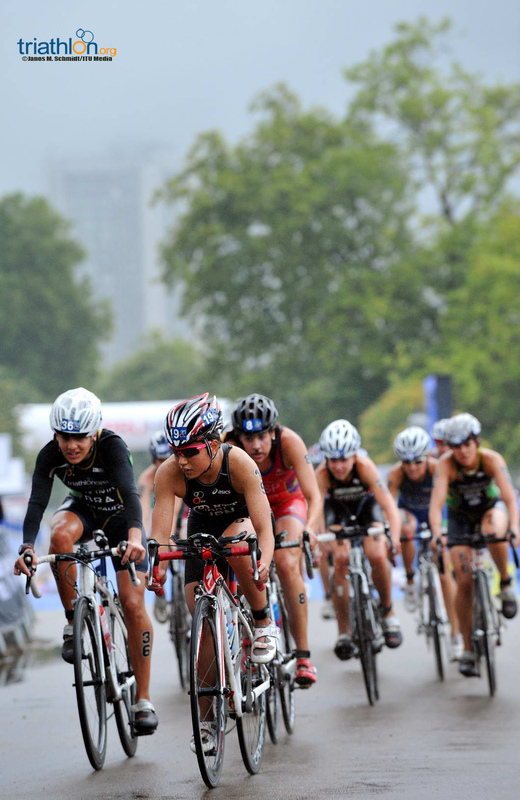 Last year’s Junior Women’s World Champion Fumika Matsumoto struggled early on in London and ended-up finishing 39th. 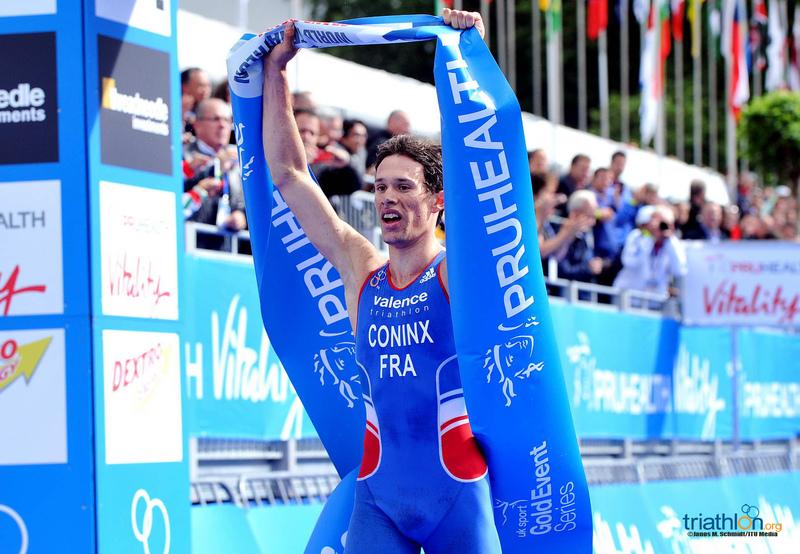 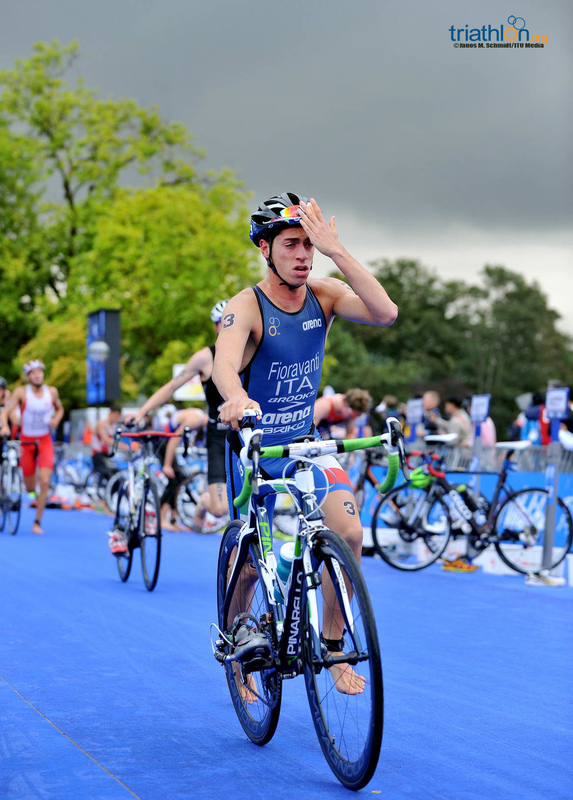 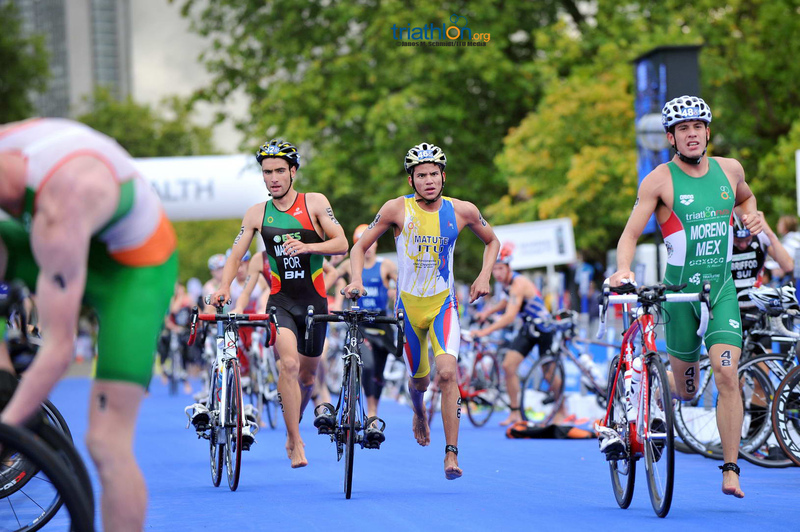 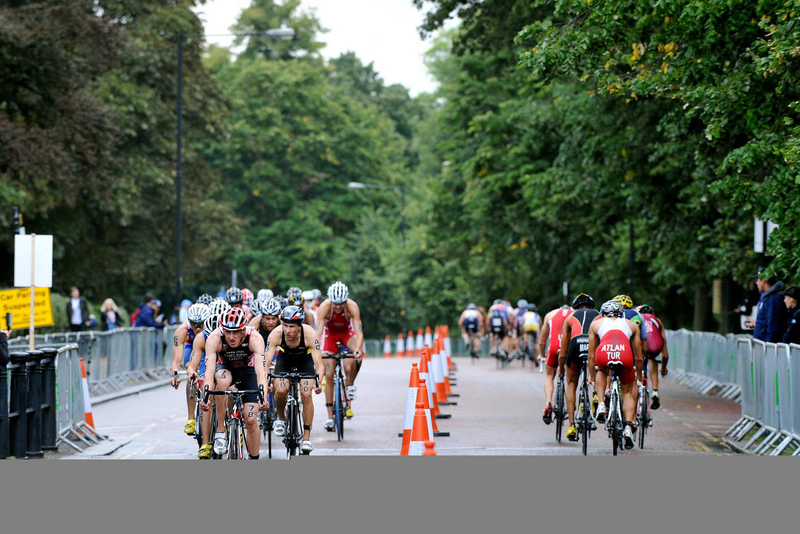 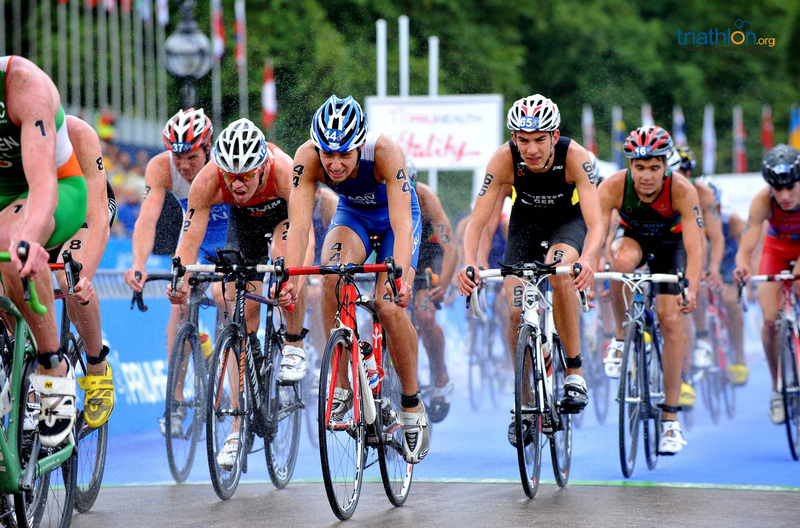 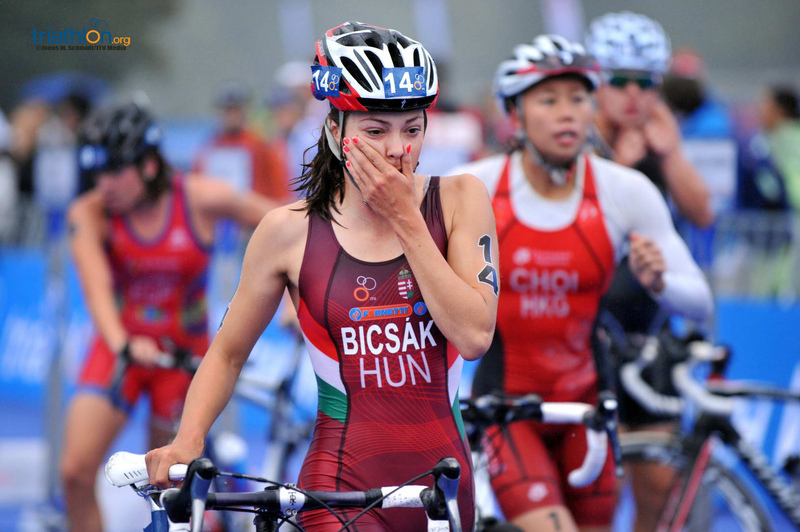 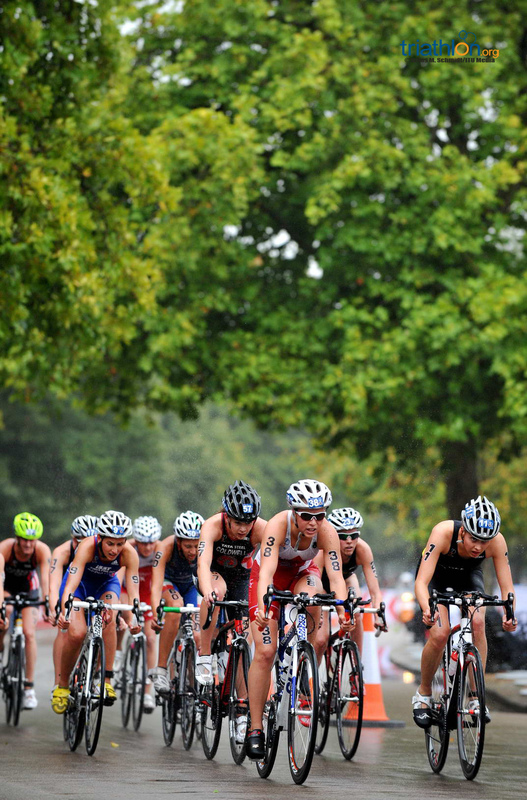 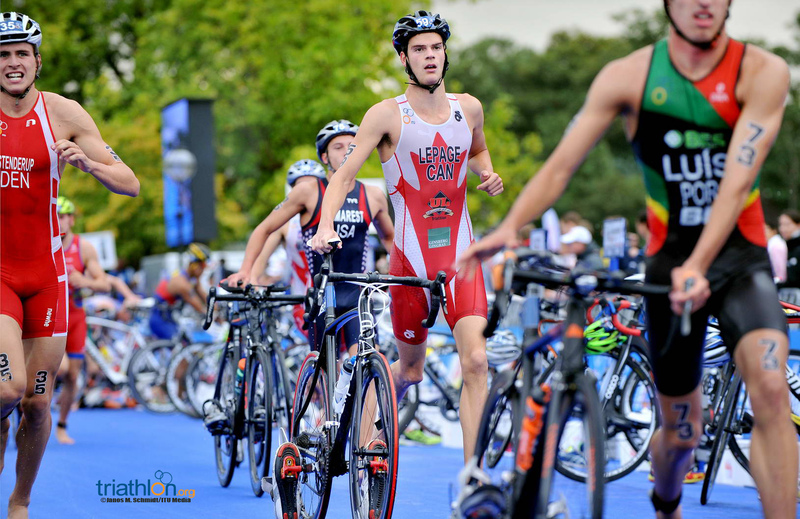 Slovakia’s Richard Varga defended his elite men’s Aquathlon title, while Russia's Irina Abysova collected her first on the first day of racing at the PruHealth 2013 World Triathlon Grand Final in London on Wednesday. 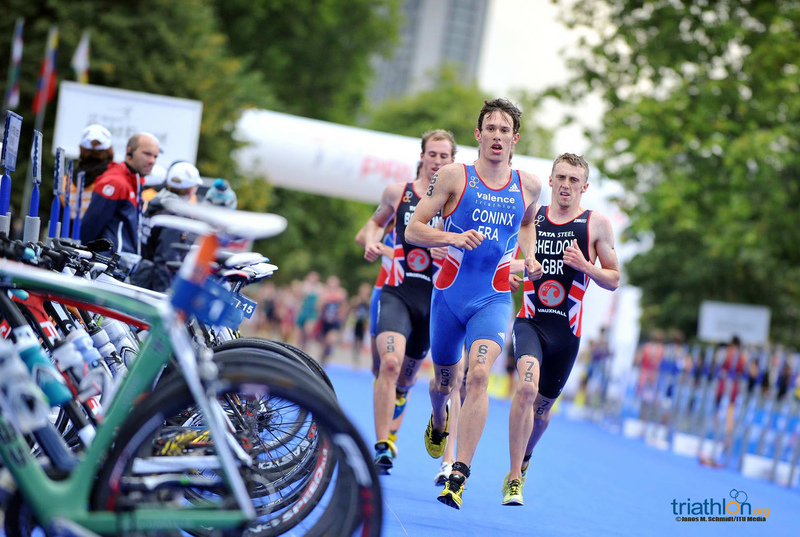 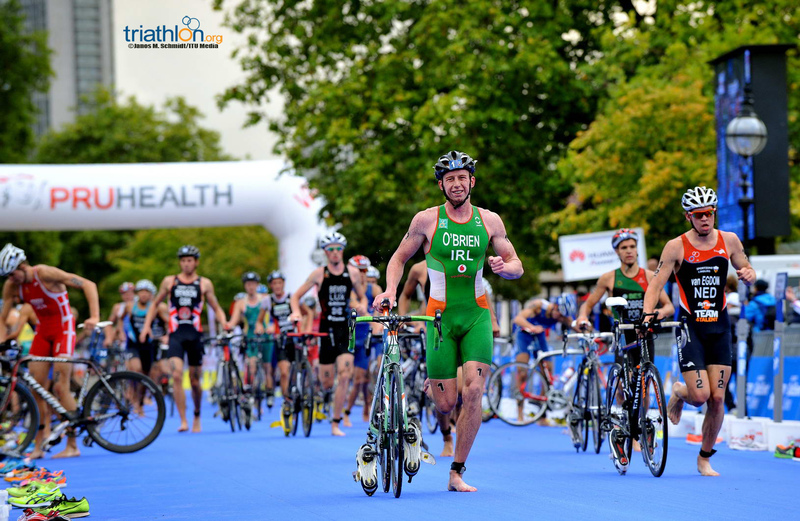 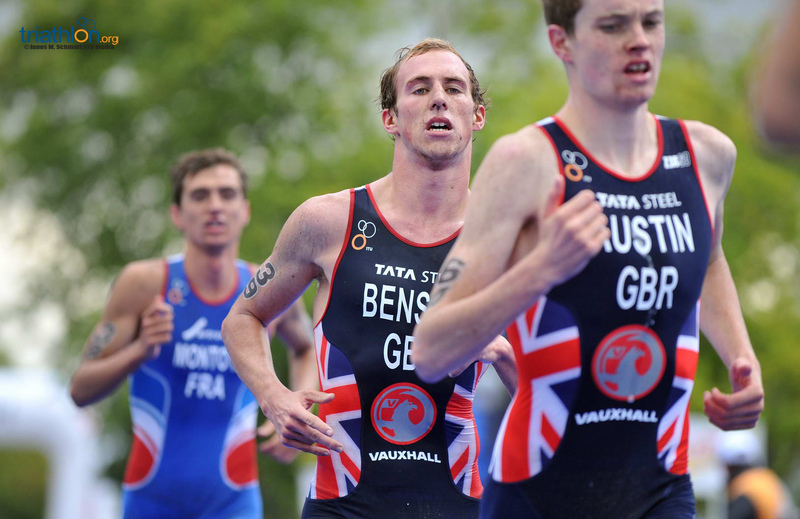 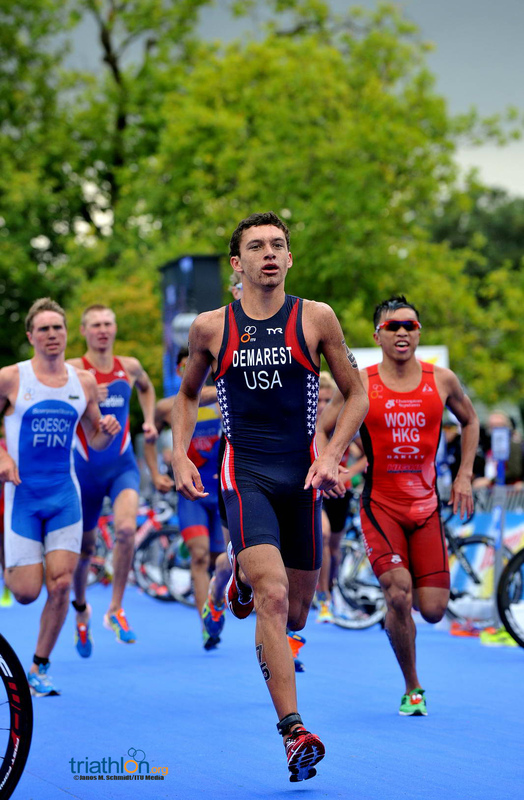 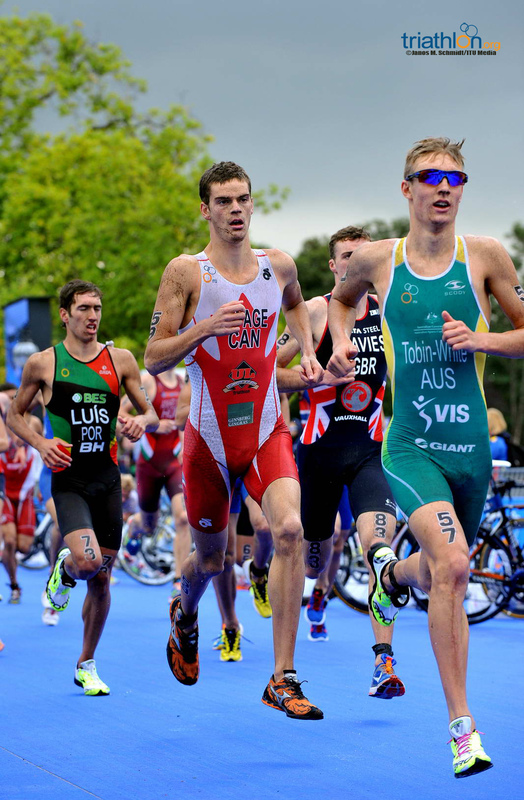 Just 120 points separates the top three athletes in the men's race, meaning the World Champion will more than likely be the one that crosses the finish line first on Sunday at the PruHealth World Triathlon Grand Final London.